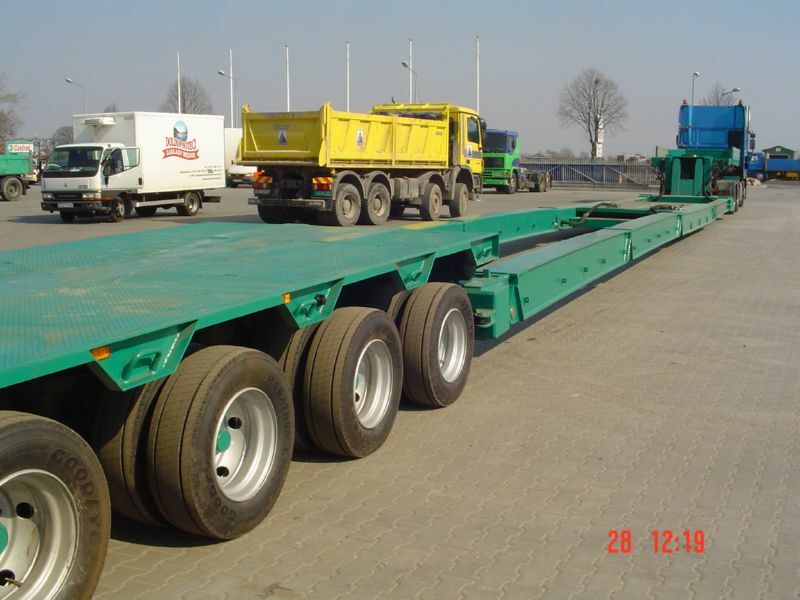 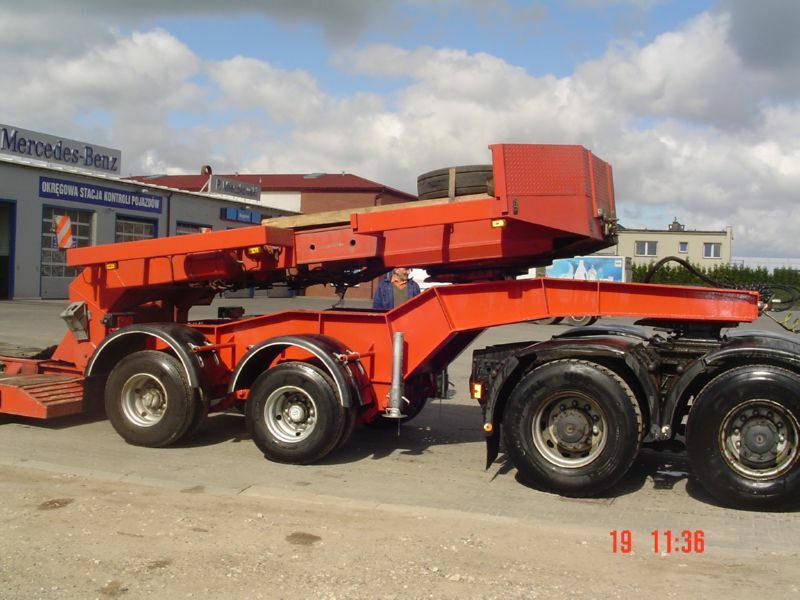 We are specialised in the production of special-purpose semitrailers and dump trucks. 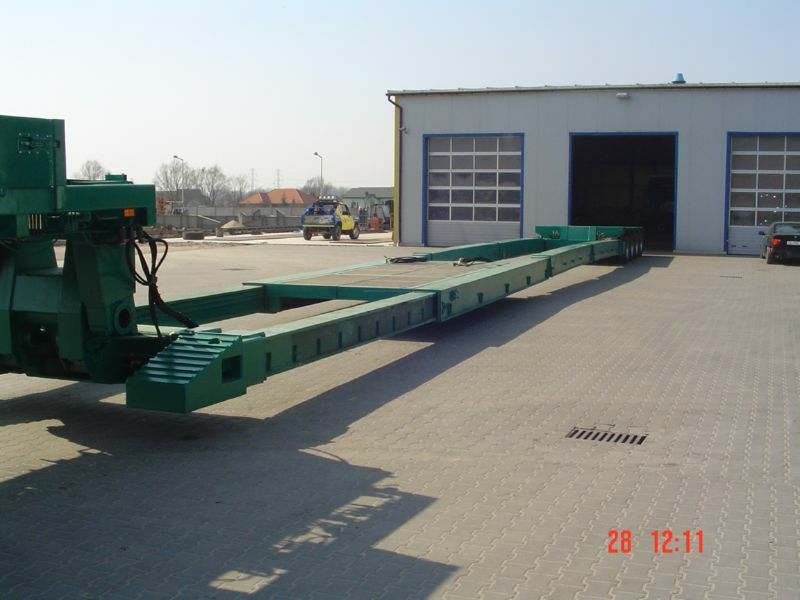 Our products are made from superior quality materials available in the market. 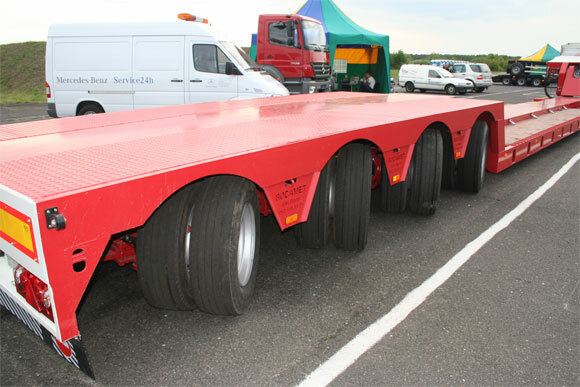 The structure of semitrailers is made from graded steel (S690QL), whereas dump trucks are made from wear-resistant steel. 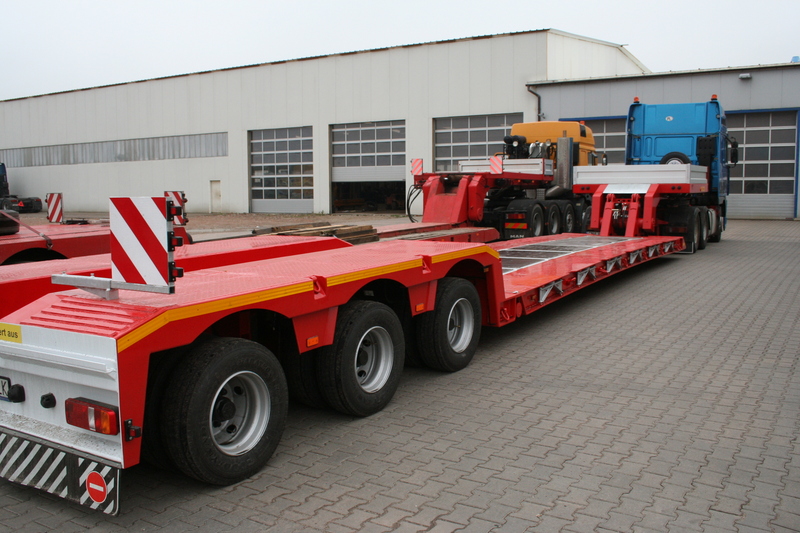 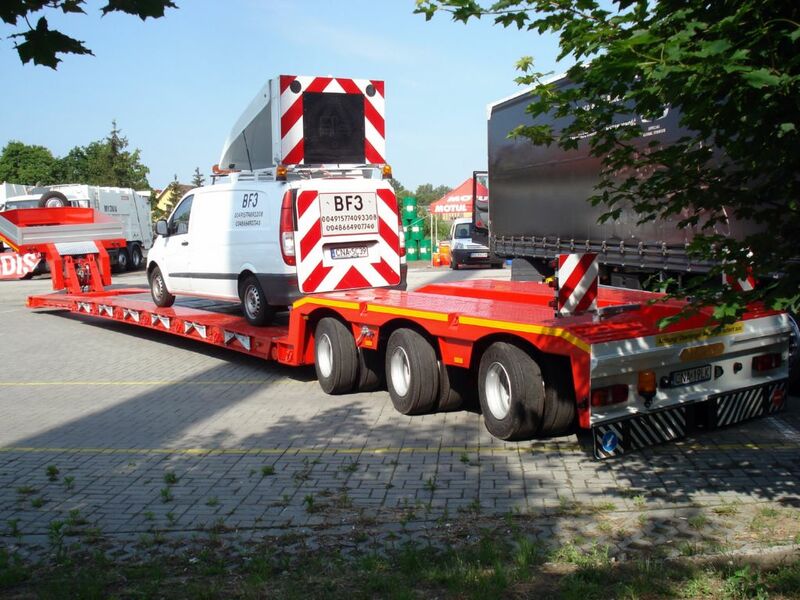 In order to meet the requirements of special purpose transport, our semitrailers are custom-made. 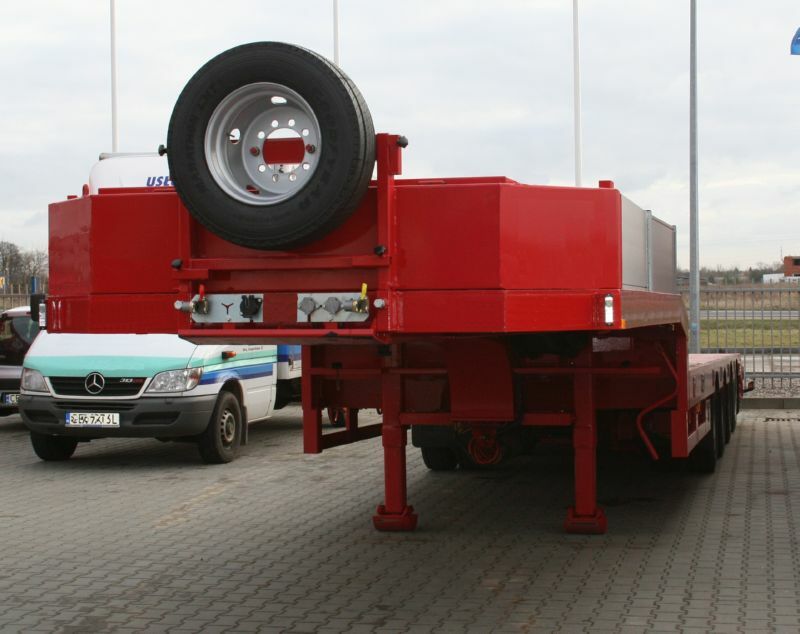 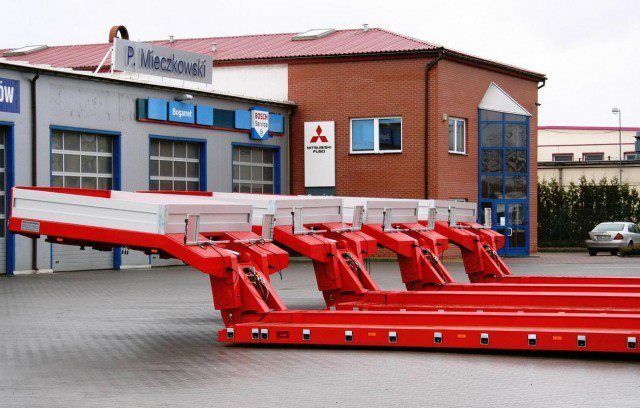 The construction of our semitrailers employs hydraulic axle steering systems patented by our company. 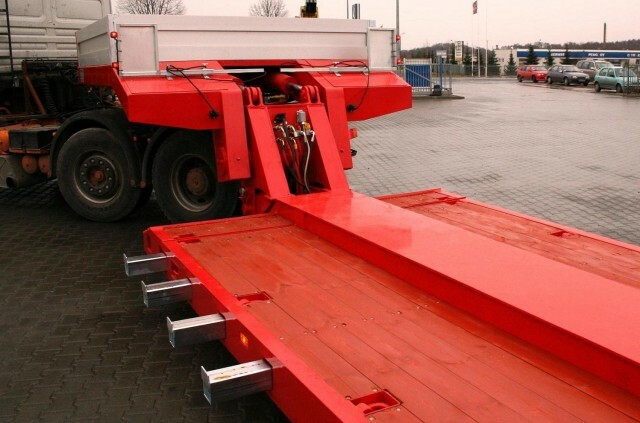 With regard to the technology applied, this solution is characterised by a significantly lower frequency of failure and requires minimum service and maintenance in comparison with steering systems used by leading manufacturers. 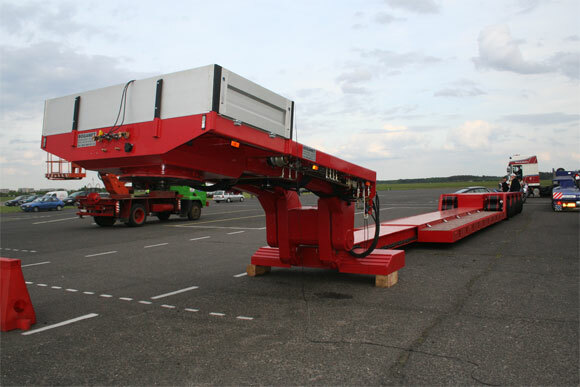 The system may be operated by hand or by remote radio control.